This is the Arizona state category. Arizona's capital city is Phoenix, and its postal abbreviation is AZ. Arizona entered the Union as the 48th state, on February 14, 1912. It is the 6th largest state, with an area of 114,006 square miles. 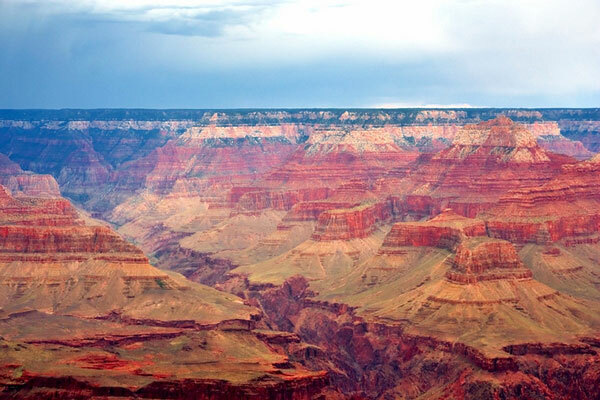 The Colorado Plateau occupies the northern part of Arizona, and it is cut by steep canyons, notably the Grand Canyon, through which the Colorado River flows. Arizona's mineral resources, grazing, and farmland are mainstays of the economy. Although mining and agriculture are still important, manufacturing has become increasingly important since the 1950s. The State of Arizona has many scenic attractions, such as the Petrified Forest, Fort Apache, and Lake Havasu's reconstructed London Bridge.